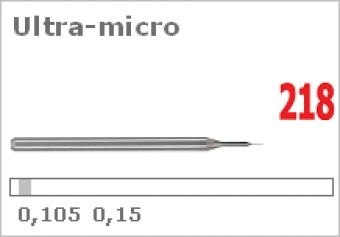 As the leading company in terms of technology, HP Tec has developed a competence for Ultra Micro Drills. 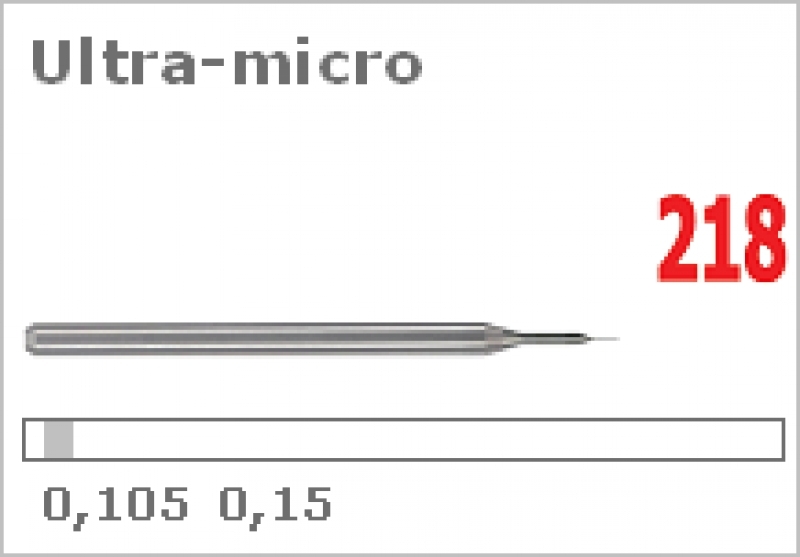 Ultra Micros are not only rated very highly but are part of the company philosophy of HPTec. As the leading company in terms of technology we have developed our competence for Ultra Micro Drills even more.